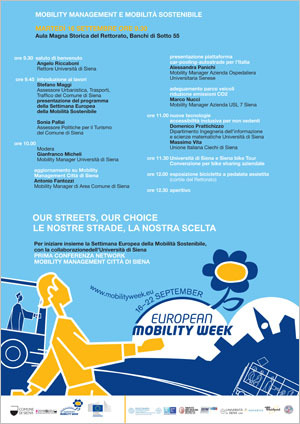 An opening event has been organised in University of Siena during the european mobility week (www.mobilityweek.eu). Domenico Prattichizzo is invited talk on “New technologies-inclusive accessibility for visually impaired people” with a Representative of the Italian Union of the Blind. 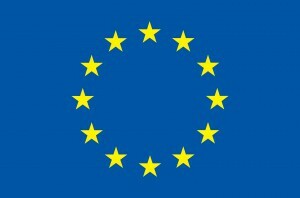 The european mobility week is organised by the European Commission at the european level and it is locally promoted by the municipal and health authorities, by the University and by the main companies. 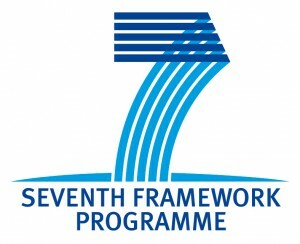 The Event Depliant is available here.